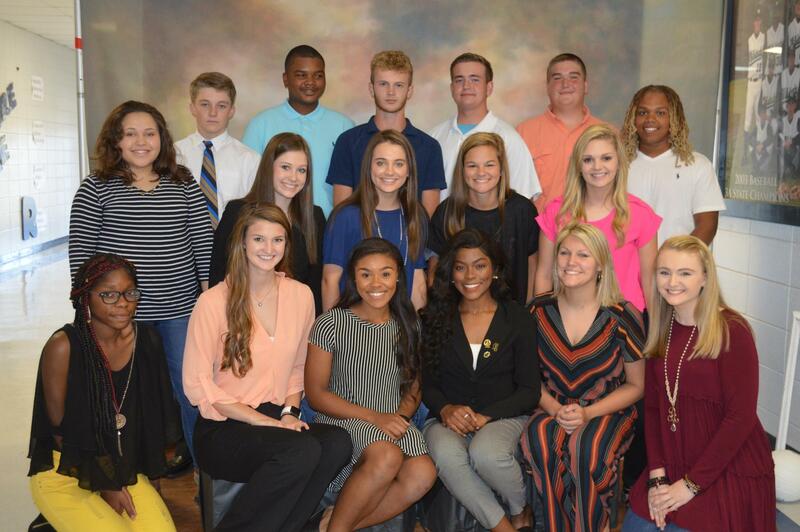 GCHS Student Council consists of the elected officers of each grade. The purpose of the council is to give students an opportunity to develop leadership skills by organizing and carrying out school activities and service projects. In addition to planning events that contribute to school spirit and community service, the student council is the voice of the student body.